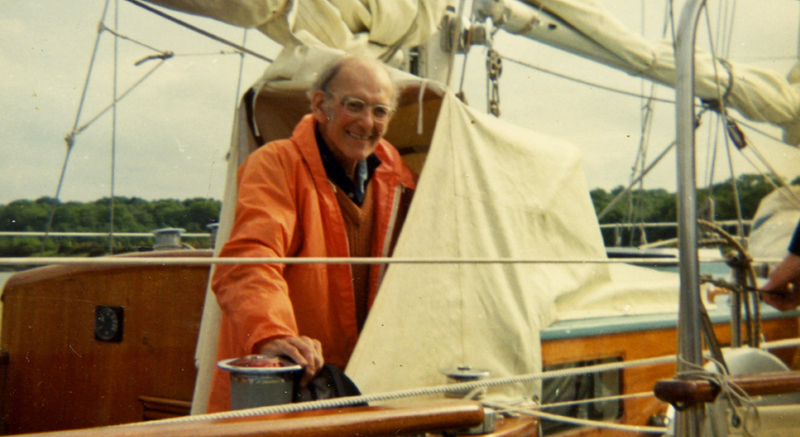 Visit us on one of our special open days to see the yacht in which Sir Francis Chichester sailed single-handedly around the globe. 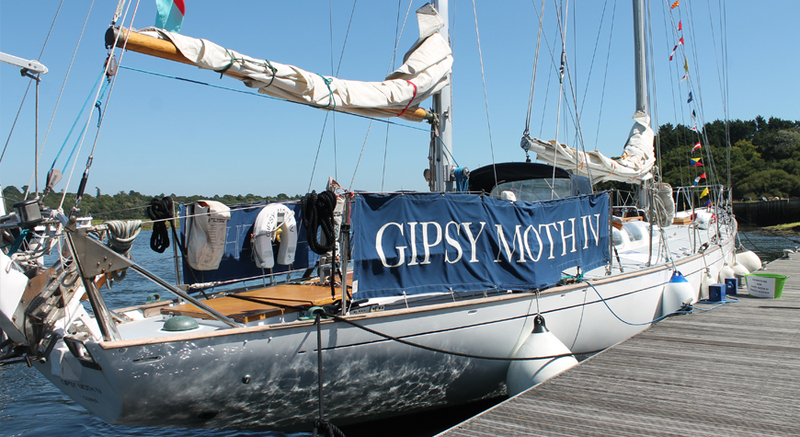 Gipsy Moth IV will be visiting Buckler's Hard on select dates this year. Visit us on an open day to see the famous vessel moored up at the bottom of the high street and even have a chance to climb aboard. See the full list of open days below. 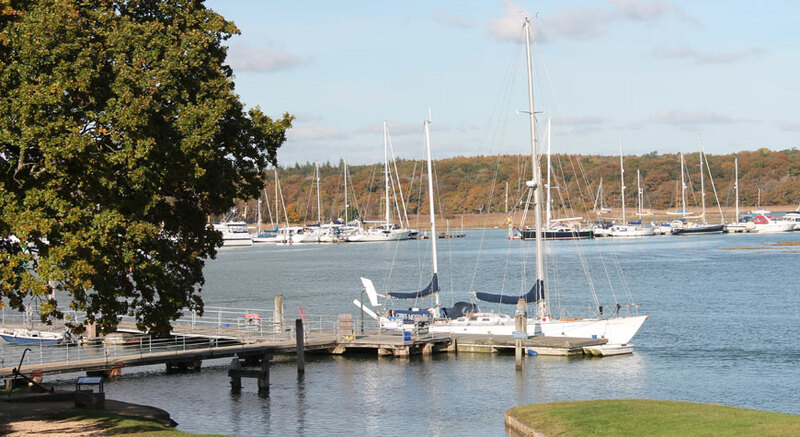 A mooring holder on the Beaulieu River since the 1950s, Sir Francis Chichester set out from Buckler's Hard on 12 August 1966 for trials on the Solent before leaving Plymouth on 27 August to begin his famous journey around the globe. 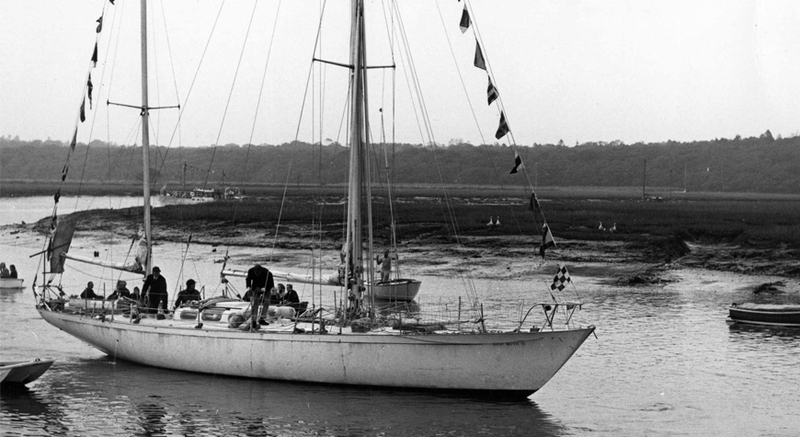 After 226 days at sea, with only one stop in Sydney, the 65-year-old sailor and former aviator finally returned to Buckler’s Hard on 17 September the following year. 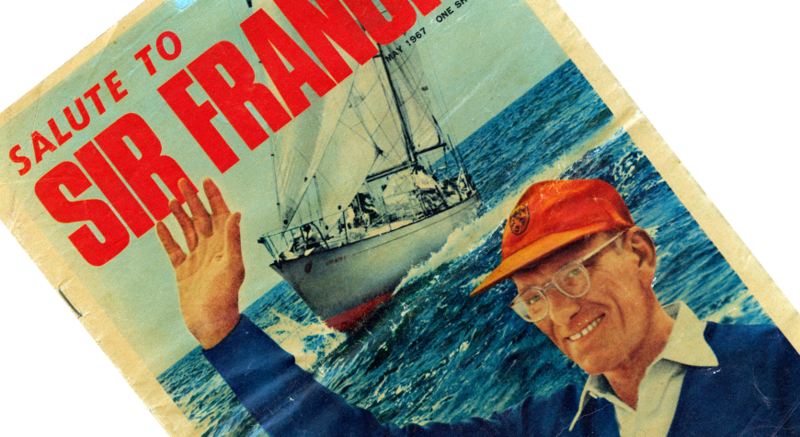 He had travelled a staggering 29,630 miles in the 54ft ketch. 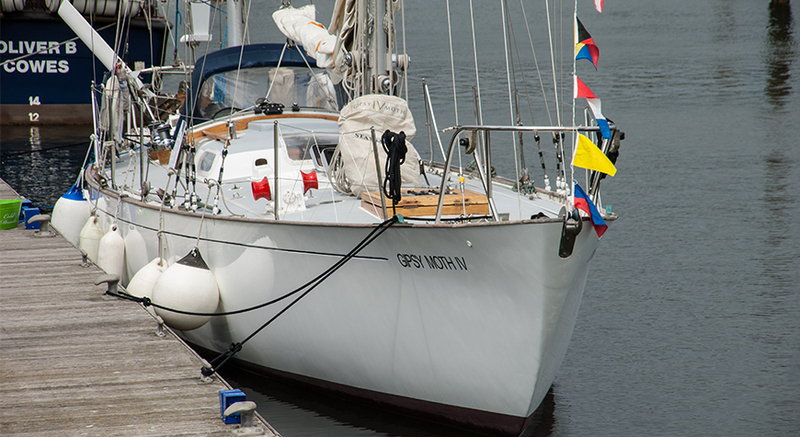 Voluntary donations to the Gipsy Moth Trust will be gratefully received. Visit the Maritime Museum to discover the full facts of the dramatic Gipsy IV story - which included several floodings and a capsizing! See a map plotting Sir Chichester's amazing journey, together with personal items from the voyage. Buckler's Hard shopkeeper Mrs Rhoda Martin helped Sir Francis Chichester prepare for his voyage - and de-eyed hundreds of potatoes to keep them from sprouting on the trip!